SO much paper is wasted with every wedding invitation which is useless once the wedding is over. Now that it is 2017, let’s go with E-invites over the numerous online handles that we have. Avoid the strings and strings of gendha-phool decor that every Indian wedding has. Use cloth decor instead like colourful drapes hung in nice ways! Instead of using floral jaimalas, you can go for jaimala made with organic/recycled paper flowers. Instead of using plastic spoons/forks, opt for edible cutlery ( yes, you can eat the spoon too after your meal). They're usually made from wheat/rice/etc or even chocolate for desserts. You can also get them in flavours. This couple printed their thank-you notes on plantable paper. How cool is that? You can also give out potted plants as a wedding favour. 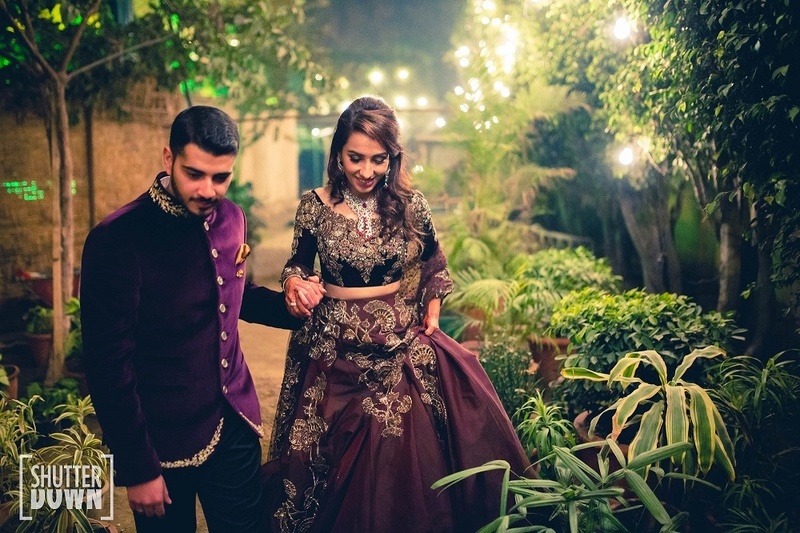 Check out this couple who had a totally eco-friendly, vegan Indian wedding. Yes, they pulled it off brilliantly!